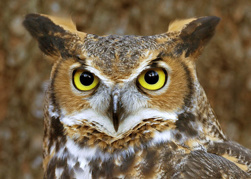 Get wise about the lives of owls. We’ll discover amazing owl adaptations and have the chance to be mad scientists, working to dissect and investigate the contents of a real owl pellet! Whooo knows what we’ll find? Please register at least 3 days in advance.